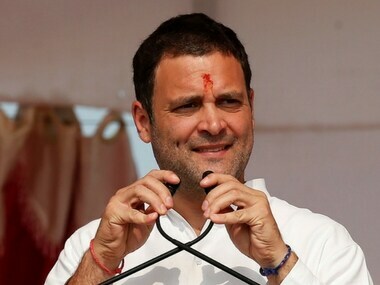 Shillong: Congress president Rahul Gandhi will kick off the election campaign of the party in poll-bound Meghalaya on Tuesday with a musical festival showcasing the cultural diversity of the state and will also hold a meeting with religious heads and chiefs of traditional institutions. Election to the 60-member Meghalaya Assembly will be held on 27 February. 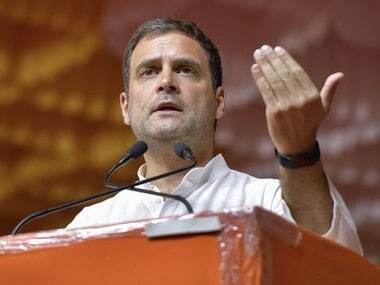 Announcing this, the Congress said on its Twitter handle, "Congress President Rahul Gandhi to kick off the election campaign in a way truly unique to Meghalaya, with a musical festival showcasing the cultural diversity of Meghalaya." Gandhi after arriving in Shillong on a two-day visit will go to Jowai to meet party workers. On return to the state capital he will attend the peace music festival as the chief guest, a senior party leader said. Five musical bands and two solo performers will showcase the state’s musical talent at the peace music festival which will be held at the polo ground. The following day he will meet religious heads and heads of various traditional institutions in the state. 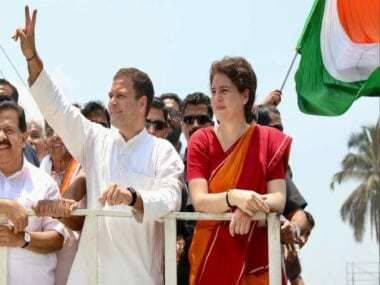 "Rahul Gandhi is arriving tomorrow... 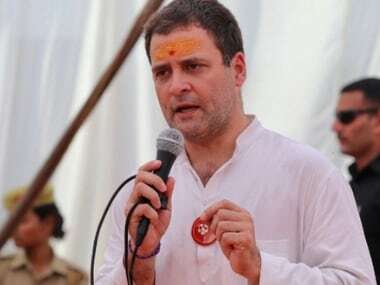 He will be meeting with religious heads for breakfast on 31 January," Meghalaya Congress working president and MP Vincent H Pala told reporters. He said heads of traditional institutions, believed to be the leaders of indigenous Khasi, Jaintia and Garo religions, besides chieftains from various Himas (states), will be part of the breakfast meeting apart from the leaders of Christian denominations, Hindu and Muslims. According to Census 2011, Christians constitute nearly 75 per cent of the population in this tribal state. The Hindus and Muslims constitute about 11 per cent and 4.5 per cent respectively while the other religions constitute over 8 per cent. Meghalaya has 18.3 lakh voters of which 42,843 are new voters for the 27 February assembly elections. 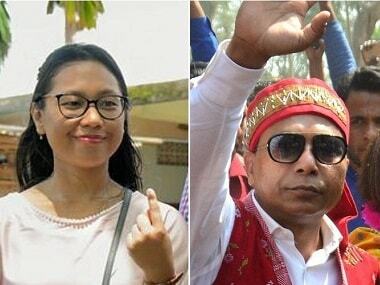 The Congress has already announced in its first list the names of 56 candidates including Chief Minister Mukul Sangma and party chief C Lyngdoh. Gandhi's visit to Tura on Tuesday has been postponed, party officials said. "His visit to Tura has been postponed as for now because the Special Protection Group (SPG) has rejected the Pawan Hans chopper available to fly him to Tura due to its age factor," Pala told reporters. He said the Pawan Hans chopper available to hire for the day was over 20 years old and therefore the SPG rejected the idea to ferry him to Tura where he was scheduled to have an informal meet with party workers and people from various backgrounds.